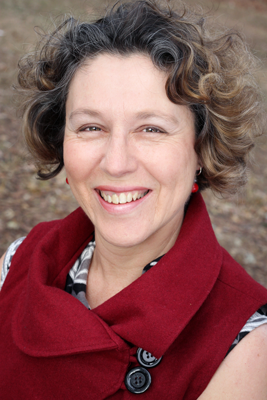 Jeanette is a highly experienced music therapist, academic lecturer and professional supervisor who has worked across a range of paediatric clinical areas since 1995. She practices as a Registered Music Therapist with the Australian Association of Music Therapy and is registered as a teacher with the Queensland College of Teachers. Jeanette was the inaugural senior music therapist at the Royal Children’s Hospital, Brisbane between 1995 and 2009. She has been an academic lecturer/tutor in music therapy at the University of Queensland since 2003. Specializing in the fields of pediatric neuro-rehabilitation and professional supervision, Jeanette has presented widely on these topics and is published in a variety of music therapy and non-music therapy specific refereed journals and books. She recently completed her PhD on the topic of professional supervision for Australian-based music therapists and is a recipient of the 2013 Dean’s award for Research Higher Degree Excellence (University of Queensland).